Marine sourced omega-3 essential fatty acids from krill oil have a special place in bodybuilding and weight loss. Athletes need to forget about cod liver oil, and focus on krill oil’s antioxidant and anti-inflammatory effects for cardiovascular and heart health. Does astaxanthin really have any health benefits for your skin, or are you better off using your regular skin cream? The buzz about this stuff may not be all its hyped up to be. 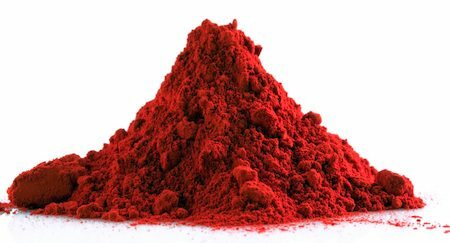 A substantial dosage of astaxanthin is enough for specific health problems, but should you reduce the dose at any time to prevent pigmentation? 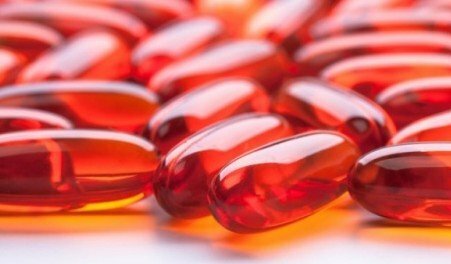 Don’t take astaxanthin with these prescription drugs, here’s why. The side effects of this carotenoid should not be overlooked. 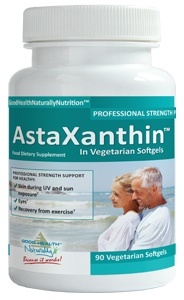 Astaxanthin could be the answer to your improved health. The benefits of this carotenoid are very powerful, and should not be ignored if you have joint issues, heart problems or high cholesterol, or are prone to UV sunlight damage. Krill oil is an alternative to fish oil, but studies have shown the required dosage of DHA and EPA omega-3 fats in krill oil to be less than fish oil, but to possess healing more power to combat health problems like heart disease and high blood pressure. 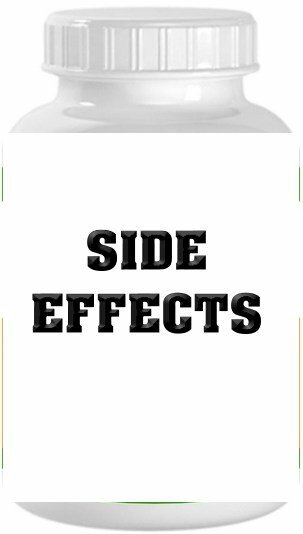 Any side effect to krill oil are rare, but there are a few instances you should know about where the highly pure form of omega-3’s could cause upset. 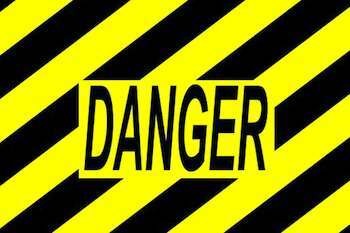 Avoiding alcohol is often essential. Research on Krill oil has proven it to help relieve depression, in particular, lowering symptoms associated with PMS like mood swings. 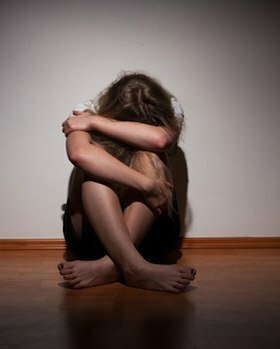 Also discover why antidepressants may be making your stress and fatigue, even worse. 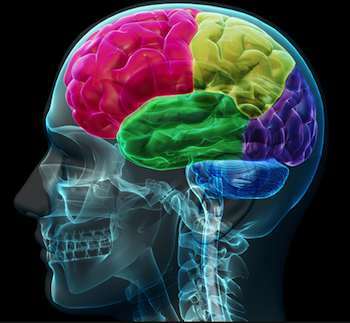 Learn how you can improve your cognitive brain health by adding krill oil to your diet? But, why not just get your omega-3’s from fish oils? Find out why, here. 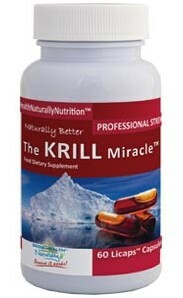 Studies on krill oil show it to be a highly effective anti-inflammatory, particularly for arthritis sufferer’s. 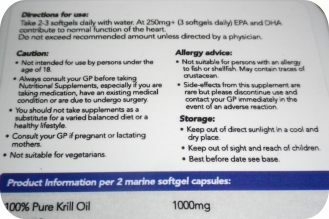 Krill’s omega-3 sources, docosahexaenoic and eicosapentaenoic acids are transmuted in the body into eicosanoid hormones which release prostaglandins.